The Ports Retirement Plan was established in 1985, in response to a widespread view that a better and more flexible means of saving for retirement should be provided to employees of the then Harbour Boards. In September 2016 The Plan was updated to comply with the Financial Markets Conduct Act 2013 (FMCA) and changed its name from the New Zealand Harbours Superannuation Plan to Ports Retirement Plan. The Plan provides benefits to members in the event of retirement, death, total and permanent disablement, sickness or injury, redundancy and resignation. The Plan is governed by a Corporate Trustee. There are nine directors of the Corporate Trustee, of whom up to four are appointed by the Rail & Maritime Transport Union, up to four by those appointed directors, with a further director (who is to be the chair) being elected unanimously by all directors, and a licensed independent director. If you are interested in becoming a member see the New Members page. To view the latest additions to this site see the Recent Updates below. 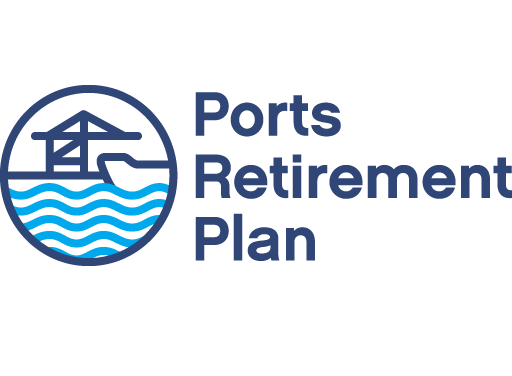 For further information about the Ports Retirement Plan or to provide feedback about this site please contact us here.